lifestyle changes | Finding delight. We’ve reached the end of our series on WomanCode by Alisa Vitti. If you’re anything like me, you’re feeling wildly inspired and wondering how you can start living in sync with your cycle. Below, are some ideas for each phase. These are practices or rituals I plan to incorporate in my cycle moving forward. Many of these were pulled straight from the book or were inspired by some of the resources listed in Part 2. Feel free to contribute your own ideas in the comments below! After that, I’ve included a few printables to help us take our cycle syncing from brainstorming phase to practical application. Let’s get started! Rose: essential oil, incense, quartz, maybe a whole bouquet! Now, how can we make sure to implement all these great, cycle-specific ideas? I love the notion of keeping a cycle journal or binder to help plan for the phases. This would be a great habit to get into at the beginning of each cycle — map out the coming days and set intentions. Then, you can check in as you “flow” through each phase. You can also track symptoms, dates, and what resonates with you in each phase so you can continue to do right by your body. I created a couple printables to do just that. One allows for an overview of the cycle. Use it to jot down an overall intention for the upcoming cycle and to keep track of over-arching needs and clues. The other includes a page for each phase so you can dig a little deeper. Download them HERE and HERE! P.S. Make sure you SIGN UP to get a copy of the book club’s reading list. There’s an exciting book coming up next week! Some of my most popular blog posts on Finding Delight are all about How To Ball On A Budget. And why not? Everyone would love a little help in this department. Which is why sharing ways I personally save money (with minimal effort) is something I’m happy to do! As the holiday season approaches, saving that extra bit of cash for all the costs that go along with the time of year becomes a necessity. Presents and parties and vacations…OH MY! 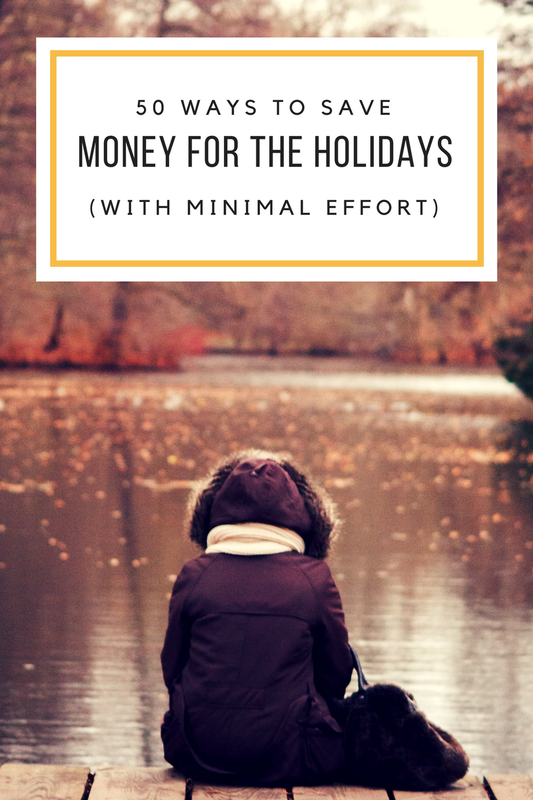 With the impending holiday expenses in mind, I put together a few of my favorite money saving ideas. Pick and choose a few of these simple lifestyle changes to implement and you’ll be well on your way to a nice little monetary stockpile. However you choose to spend (EGGNOG FOR EVERYONE! )…well, that’s up to you! If that doesn’t pan out, hit the clearance racks. Check the weekly circulars for the best deals. Shop your pantry before shopping the store. 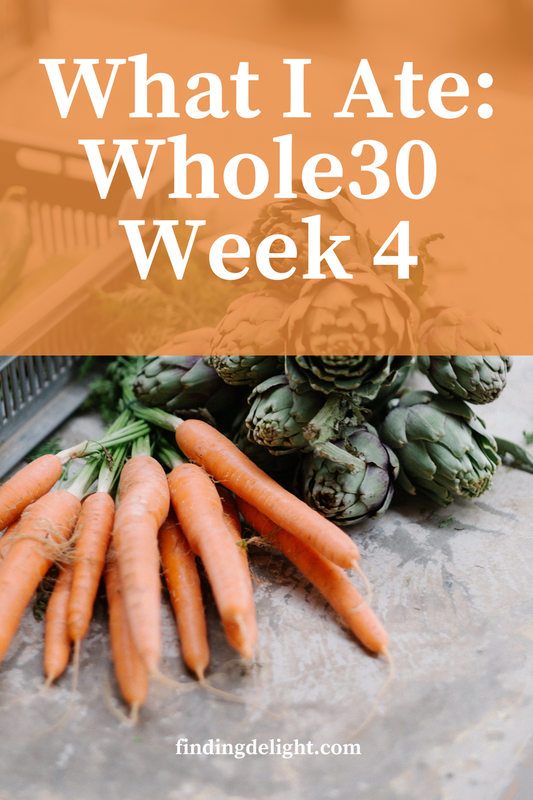 Make a weekly grocery list and stick to it. Shop the periphery of the grocery store. Don’t be afraid of the generic brand. Sign up for rewards programs and do your homework about the benefits. Buy seasonal items during their off-season. Pack your meals for work and school. Always have a water bottle on hand for free hydration. Brew your coffee at home and learn to make your indulgent Starbucks order. Buy from the bulk bins so you’re not paying extra for packaging. Batch cook big meals in your crock-pot. Get into the habit of meal planning. Find a cookbook you love and cook your way through it. Color/straighten/curl your own hair. Or let it go natural. Create a fitness plan that doesn’t involve a gym or costly classes. Set up a seasonal capsule wardrobe. Make your own beauty products. Stock your kitchen-away-from-home so you can prepare meals instead of eating out. Give yourself a daily allowance (in cash) while you’re away so you don’t go overboard. Bring along all your lingering gift cards to treat yo’self. Cancel cable and pick a streaming service instead. Cancel print subscriptions and subscribe to a few email newsletters instead. Make a list of cheap date night ideas you think sound fun and cycle through. Host a game night for your friends. Get your books from the library. Go out for brunch or coffee or happy hour cocktails instead of dinner. Consider making gifts instead of buying. Dollar Tree is a great place to pick up cheap craft supplies. Learn to mix your favorite cocktails. Create your own cleaning products. Check for tutorials online before paying someone else to do your home improvement projects. Call your cell phone/internet/utility provider and ask for a cheaper rate. Turn off the lights when you leave the house (or the room for that matter). Don’t go crazy with your thermostat. Kick it old school with a penny bank for your loose change. Automate your payments and savings plan where possible. Read budget blogs for free financial information and resources. Challenge yourself to a no-spend day once a week or a no-spend weekend once a month. Look through your bank statement for any recurring costs and consider canceling whatever they’re attached to. Research any discounts you may be afforded through your work/school/memberships.